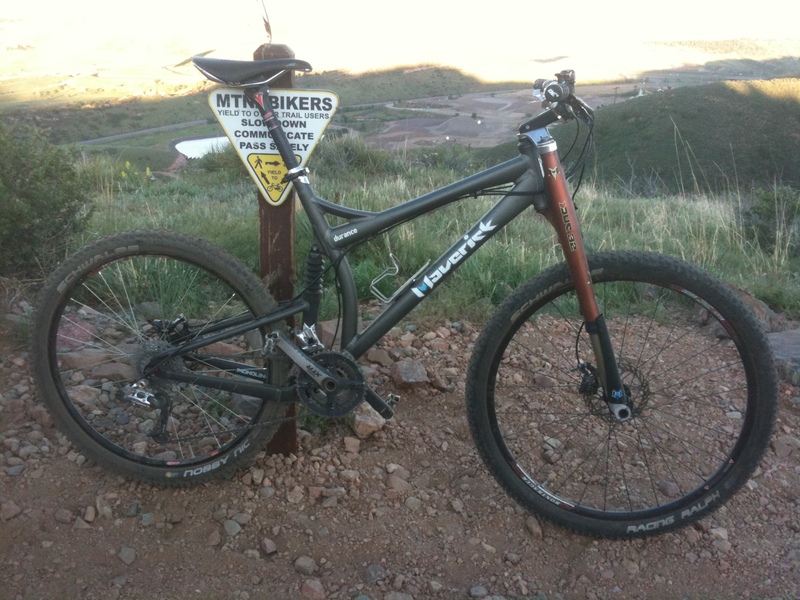 Three guys on Team Bikeparts.com have the Travis Brown 69er singlespeed as well as they have a Maverick Durance. After many discussions about how awesome the 69er ride… they asked, what do you get when you cross a Trek 69er and a Maverick Durance? Well, Colin answered that question! After riding the it on the usual Chimney Gulch/Apex trail, he reported that despite the slacker head tube angle, the bike rode just as awesome! 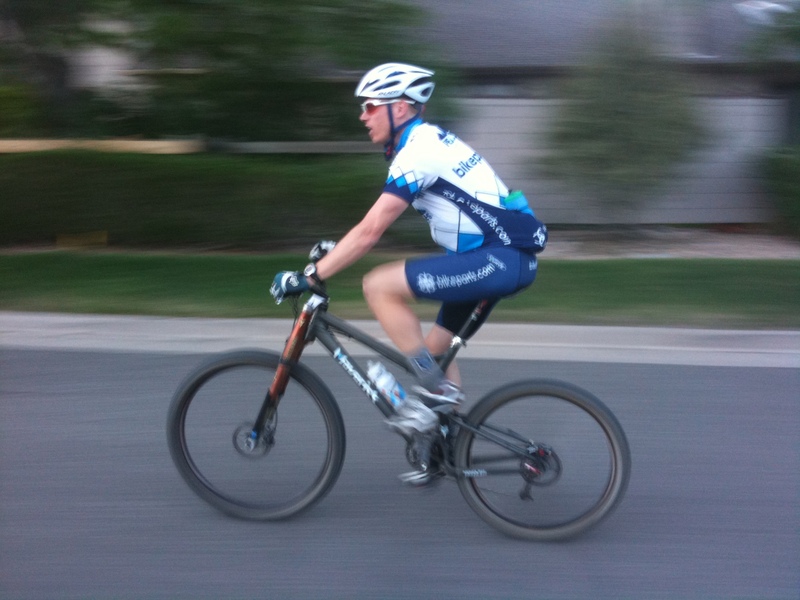 This entry was posted on Thursday, June 23rd, 2011 at 8:37 PM and is filed under Peak Cycles Bicycle Shop. You can follow any responses to this entry through the RSS 2.0 feed. You can leave a response, or trackback from your own site.